“I know I have just recently done a post on palm oil, but the following web site gives so much more information…stuff I had no idea about! So please, protect the environment & save the orangutan…read the following then visit the links at the end. 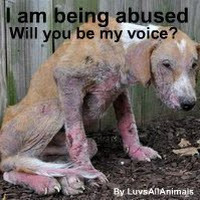 Please also sign the petitions below!! Palm oil is mainly used in foods, cosmetics and cleaning agents, but it can also be found in some bio-fuels. This fatty vegetable oil is mixed with a number of other fuels and liquids to create an ‘Eco-Friendly‘ bio-fuel. This ‘Eco-Friendly’ bio-fuel has already become mandatory in numerous countries including Malaysia (where 5% of all fuel must contain palm oil), and if it continues to be voted into petrol stations around the world, the future for our orange primate cousins and their rainforest homes will be very bleak. In supermarkets in Australia, New Zealand, the United States, United Kingdom and many European countries, 50% of all baked goods, confectionery, spreads, body products, cosmetics, cleaning agents, air fresheners and sometimes even paint and printer ink contain palm oil, and the average first-world citizen consumes at least 10kg of palm oil each year. These statistics dramatically increase with countries that span across Asia. Fact is, a large percentage of products in your household will contain palm oil, and almost anything that contains a high level of saturated fat will have palm oil in it (except for some dairy products, which gain their saturated fat from full cream milk). However, you often don’t know if products you are buying contribute to this detrimental destruction?You see, there are no laws on the mandatory labelling of palm oil in most countries, so palm oil is often hidden under the name of ‘vegetable oil’ or over 170 other names. This means that consumers are blinded as to which products they buy are contributing the destruction of our natural world and it’s inhabitance. Due to its high saturated fat content, palm oil promotes heart disease, increases cholesterol levels, raises blood pressure and therefore is a contributing factor to obesity. These four health issues are the main causes of one of the world’s biggest killers; cardiovascular disease (also known as heart disease). This extremely common disease claims one life every two seconds. Palm oil is also high in Omega 6 fatty acid, which is associated with arthritis, inflammation, and even breast and prostate cancer. Some people argue that we need palm oil in this day and age in order to produce certain foods and products. But what about 30 years ago? Back then, palm oil was virtually non-existent in most supermarkets in the first-world, so why is there such a high demand for it now? Unhealthy, processed foods, chemicals to add to cleaning products, and fuel. We don’t need palm oil. Alternatives to palm oil include: canola oil, peanut oil, sunflower oil and coconut oil, but unfortunately none as cheap or efficient, which is why companies are reluctant to switch. Did you know that each and everyone of us is fuelling one of the world’s biggest ecological disasters and acts of primate genocide in history? Despite this amazing biodiversity and delicate web of species, AN AREA THE SIZE OF 300 FOOTBALL FIELDS OF RAINFOREST IS CLEARED EACH HOUR in Indonesia and Malaysia to make way for the production of one vegetable oil. That’s 6 football fields destroyed each minute. This vegetable oil is called palm oil, and is found in hundreds of the everyday products, from baked goods and confectionery, to cosmetics and cleaning agents… many of which you buy in your weekly shopping. over 90% of their habitat already destroyed in the last 20 years. These gentle creatures are either killed in the deforestation process, when they wonder into a palm oil plantation looking for food, or in the illegal pet trade after they’ve been captured and kept as pets in extremely poor conditions and provided with extremely poor nutrition. Government data has shown that over 50,000 orangutans have already died as a result of deforestation due to palm oil in the last two decades. 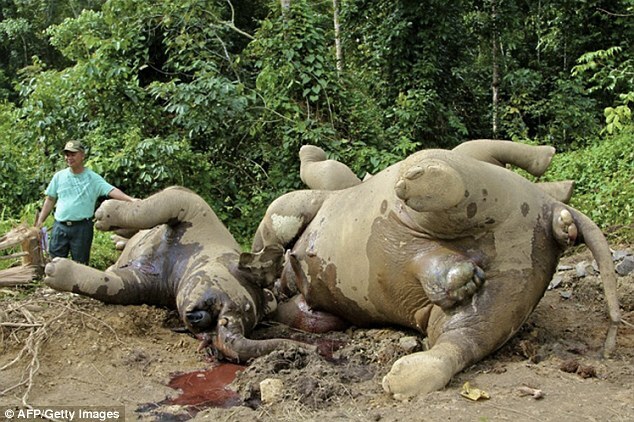 Experts say that if this pattern of destruction and exploitation continues, these intelligent acrobats of the jungle will be extinct in the wild within 3 to 12 years (as early as 2015). It is also thought that their jungle habitat will be completely gone within 20 years (approximately 2033). Think of the consequences next time you do your weekly shopping; the consequences not only for orangutans and other animals, but for us as the human race; for we cannot survive without the rainforests either. We have a choice, orangutans do not. Dedicated rescue teams, such as COP, devote their time to rescuing orangutans from logging sights, palm oil plantations, zoos/ animal parks and pet owners. These strong teams face the reality of the palm oil crisis each day, being their first-hand to save the orangutans from their horrible fate. Groups like COP rescue many orangutan from the local people who have been keeping the apes as pets in small cages, boxes or tied-up on chains. Willie Smits, Sean Whyte and Richard Zimmerman are the pioneers in orangutan protection and conservation. The animals are not only losing their habitat, but the roads constructed for the plantation workers expose the forest to poachers and animal smugglers. These roads allow the poachers and smugglers to access the forest and capture the exotic wildlife within. These animals are often sold on the illegal pet trade market, used in the entertainment business, slaughtered in order to make medicines, killed for their fur, skin or ivory, or, in the case of Sunbears; put in small cages and milked for their bile (fluid in liver). Orangutans, along with many other endangered South-East Asian animal species, can now only be found living in fragmented pockets of remaining rainforest. 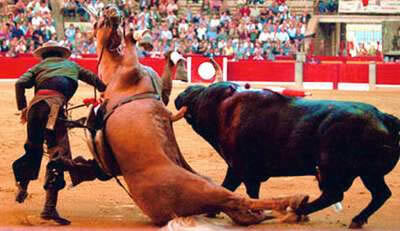 This is not only due to habitat destruction, but also these sickening acts of cruelty and murder. Below are just a few of the many wildlife species under threat due to palm oil. Here is a list of other website/blogs you can visit to learn more about palm oil and it’s affects on orangutans, and how you can help! preciousjules1985	African Wildlife, Agriculture, Animal Advocates, Animal Found Dead, Animal Husbandry, Animal Traps, Animal Treats/Food, Animal Welfare, animals, Animals - Poisoned, Cold Calculated Heartless Bastards, Conservation, Contaminated, Crimes Against Nature, Died, Elephants, Endangered, Forest Rangers, Health and wellness, Human Animal Conflict, Human Greed = Animal Cruelty, Humans That Offend & Disgust Me, Illegal Substances, Killed, Loss of Natural Habitat, Oil Companies, Police Sheriff, Protected species, Purposely Inflicted Harm, R.I..P, Rainforest, Sentient beings, Very Sad News, Video, YouTube	Asian elephant, Borneo, Conservation, DNA profiling, Gunung Rara Forest Reserve, MailOnline, Malaysia, poison, Pygmy elephant, Sabah, States and federal territories of Malaysia	Comments Off on Did Palm Oil Plantation Workers Poison 14 Pygmy Elephants Found Dead In Borneo? 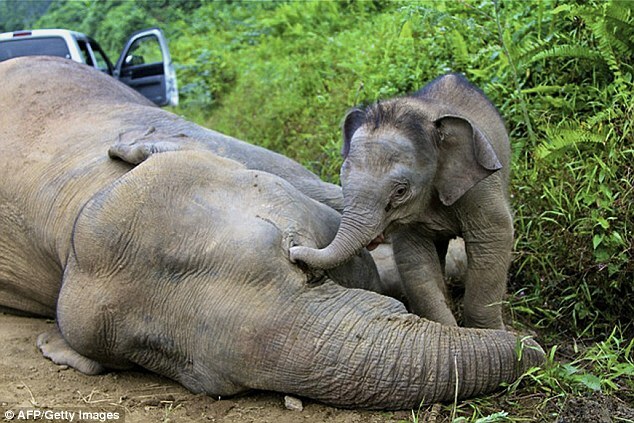 Palm oil plantation workers were today blamed for the deaths of 14 pygmy elephants on the remote island of Borneo. Wildlife rangers believe that the creatures could have eaten toxic substances laid to keep away ‘pests’ from the highly lucrative crop. The animals live on land in the Gunung Rara Forest Reserve which is very close to palm oil fields. 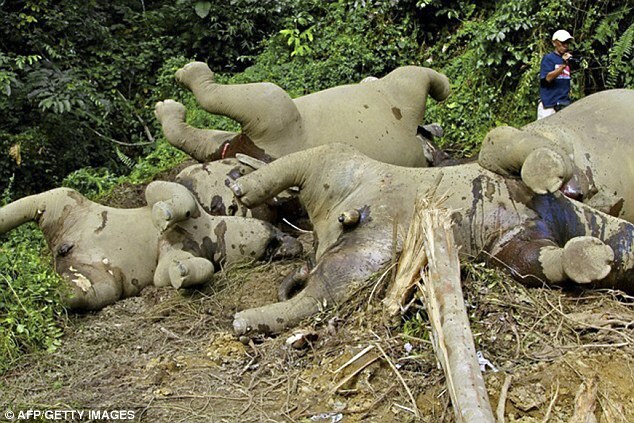 A total of 14 pygmy elephants are now know to have died. Four adults were discovered yesterday in addition to ten bodies found earlier in the week. Vets said that all the dead elephants had suffered severe bleeding and gastrointestinal ulcers, suggesting they had been poisoned. Among the survivors is a three-month-old calf which was pictured pitifully trying to rouse his mother after she dropped down dead. 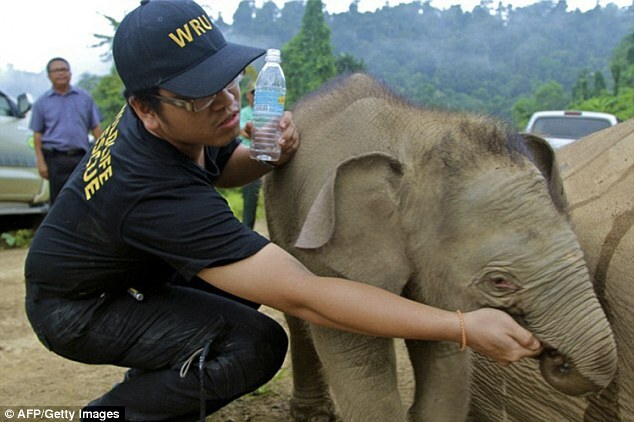 It is now being cared for at a wildlife park in Sabah where rangers have found it a home with other orphans. Wildlife workers fear that more elephants could have been poisoned and are lying undiscovered in the remoter parts of Borneo. Laurentius Ambu, Sabah’s director of wildlife, said: ‘We are very concerned that many more carcasses are going to turn up. 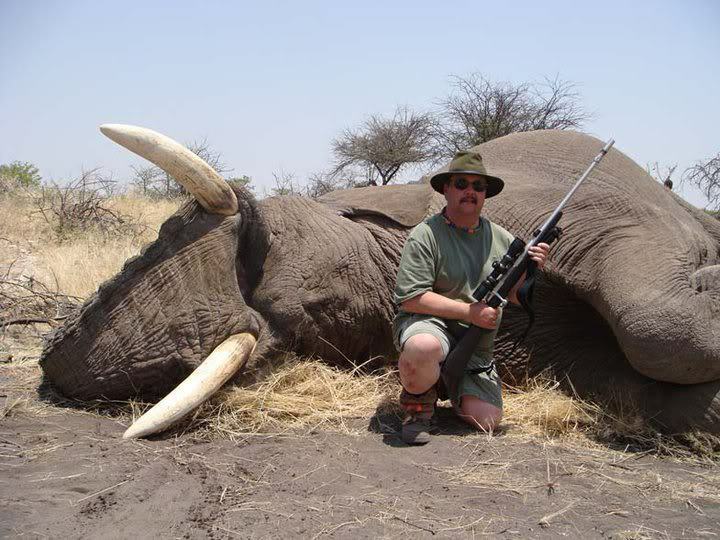 ‘Because the elephants travel in herds they are going to be picking up the poisons together so we fear that there are still more dead that are going to be found. He said that rangers were scouring the island for areas where poison could have been laid. ‘My hunch is that there may be more (carcasses). I don’t think it’s an accident,’ he added, explaining that the area where the dead elephants were found is part of a 100,000-acre (40,469-hectare) piece of ‘commercial forest reserve’ land managed by state agency Sabah Foundation. Mr Ambu said far too many jungle areas in Sabah were being broken up by agricultural or logging activities, without corridors linking them to allow animals to pass through. ‘This shouldn’t be. The fragmentation of forests has disrupted the elephants’ traditional routes to look for food. Police are investigating the deaths and officials have declined to say whether there are any suspects. Meanwhile, conservationists say they are deeply concerned about the effects the palm oil industry is having on the wildlife of Borneo. A spokesman for the WWF said that the dead elephants were found in areas being converted for plantations, giving fresh urgency to activists’ warnings of rising conflict between man and wildlife as development accelerates. ‘The central forest landscape in Sabah needs to be protected totally from conversion,’ the group said in a statement. The first ten known deaths of the pygmy elephants were made public this week, capturing wide attention as only about 1,200 of the elephants exist worldwide. 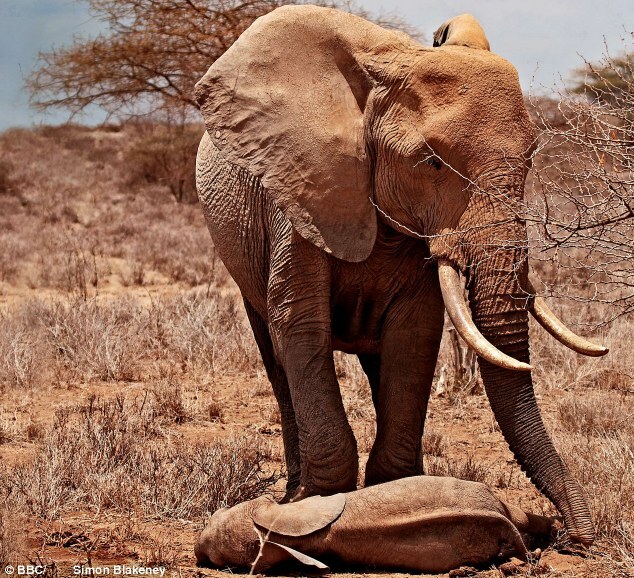 Authorities released several photographs of the elephant carcasses, including a particularly poignant one of the three-month-old surviving calf trying to wake its dead mother. Most of the pygmy elephants live in Sabah and grow to about 8 feet (245 centimetres) tall, a foot or two shorter than mainland Asian elephants. Known for their babyish faces, large ears and long tails, Borneo pygmy elephants were found to be a distinct subspecies only in 2003, after DNA testing. Sabah is one of the poorest states in Malaysia. Sabah Foundation was granted huge forest concessions, totalling about 14 percent of total land area in Sabah, by the state government to enable it to generate income to fund its aim of improving the lives of poor rural people. A baby pygmy elephant tries in vain to rouse its mother, one of ten of the endangered creatures found dead in a Malaysian forest. Experts believe the rare, baby-faced animals, whose bodies were found in the Gunung Rara Forest Reserve in Sabah state, Borneo, had been poisoned. Wildlife officials rescued this three-month-old elephant calf, which was found glued to its dead mother’s side in the jungle. The seven female and three male elephants, which were all from the same family group, have been found over the past three weeks. Sabah’s environmental minister Masidi Manjun said the cause of death appeared to be poisoning, but it was not yet clear whether the animals had been deliberately killed. There are believed to be fewer than 1,500 Borneo pygmy elephants in existence. 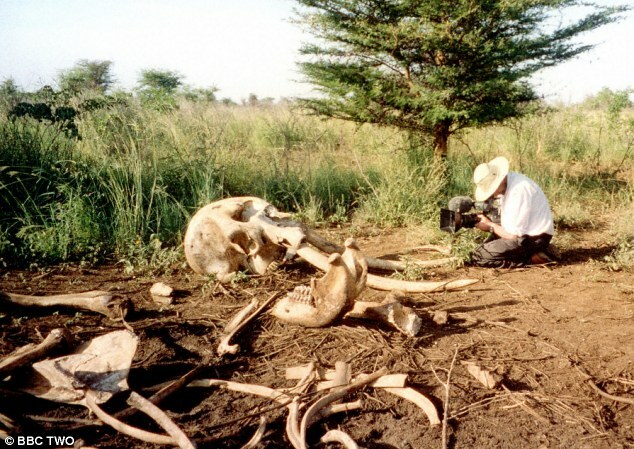 While some have been killed for their tusks in the area in recent years, there was no evidence to suggest the elephants had been poached. Malaysian wildlife authorities said Monday they had rescued a pygmy elephant calf on Borneo islandand expressed hope a planned sanctuary would provide protection for the endangered animals. The male calf, which is less than a month old, was pulled out of a deep moat surrounding a palm oil plantation in remote Sabah state on Friday, said Sen Nathan, a senior official with the Sabah Wildlife Department. It is the fifth calf rescued by wildlife officials since 2009. 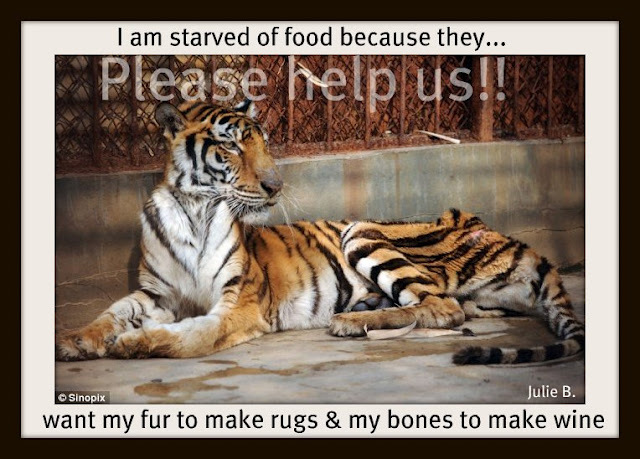 Three of those previously saved have died but a female has recovered and is now at a wildlife park. There are fewer than 2,000 Borneo pygmy elephants left in the wild, according to authorities. A sub-species of the Asian elephant, the creatures have a rounded appearance and are smaller than mainland elephants. 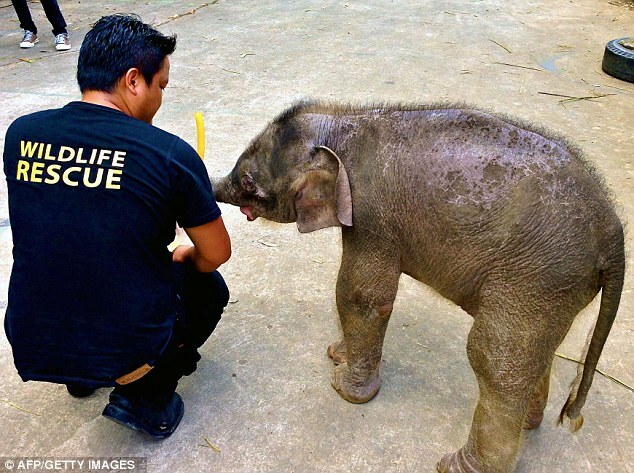 The latest rescued calf, which weighed about 50 kilograms (110 pounds), was in a serious condition, Nathan told AFP. “He suffered severe dehydration and cuts and abrasions, probably while trying to get out of the moat,” he said. The elephant’s mother was probably forced to leave it behind after the pair fell into the moat, and the calf likely spent more than a day there before being spotted by plantation workers, he said. Nathan said a planned elephant sanctuary on 1,200 hectares (3,000 acres) of land within the 26,000-hectare Kinabatangan wildlife sanctuary in Sabah would help protect the animals. The sanctuary would be able to house up to 60 injured elephants, as well as those found when they were too young to be reintroduced into the wild. Authorities announced plans for the sanctuary earlier this month and want it open by the end of the year. “We really need this sanctuary,” Nathan said. The sanctuary will be funded with 5.3 million ringgit ($1.7 million) from industry body the Malaysian Palm Oil Council and 1.5 million ringgit from NGO the Borneo Conservation Trust. Wildlife activists warn that pygmy elephants are fast losing their natural habitat to deforestation and human encroachment on Borneo, a vast island shared by Malaysia, Indonesia and Brunei. “This isn’t a new video but I wanted to show the dedicated work of one women, Lone Droescher-Nieslen from the Orang-utan Survival Foundation”. Dane”. Her name is Lone Dröscher-Nielsen. She has dedicated the last 17 years of her life to saving the orangutan from extinction. Founder and Manager of the Nyaru Menteng Sanctuary, she heads the rescue operations to save orangutans that would otherwise not have had a chance of survival; orphaned babies whose mothers have been killed, and adult orangutans that have lost their home to the destruction of the rainforest by Man. 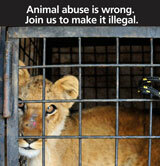 They stay at the centre, safe and cared for, until they can be re-released into the wild. So moved by the traumas experienced by these creatures, she gave up her life in Denmark, and has been living in Borneo ever since. In November 1999, with the help of the Borneo Orangutan Survival Foundation (BOS) she opened her own rehabilitation and rescue centre for orangutans in Nyaru Menteng. For ten years, Lone has fought for the survival of the orangutans. It is an uphill battle, but Lone refuses to give up. 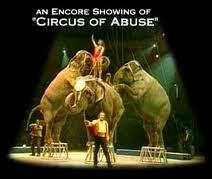 She has made a promise to them and she will never stop fighting to save them. Adopt an Orangutan & help Borneo Orangutan Survival save the species. You can help by adopting an orangutan and becoming part of the largest primate rescue operation in the world today. When adopting an orangutan your money will go to the care, medicine and eventual release of all the orangutans in our care. As an adoptive parent you will receive regular updates about your orangutan, follow their progress in forest school and get to know the character of one of these most special “people of the rainforest.” You will be able to follow their journey from a scared, traumatised orphan into a happy orangutan with the skills needed to survive in the wild. By some estimates, Borneo’s vast forests are being cleared faster than the Amazon. Unless something is done now, Orang-utans could be extinct in 20 years. The practice of bulldozing everything to make way for palm oil plantations has left Orang-utans without their customary habitat. “Palm oil is totally destructive. They’re cutting down every single tree”, complains Lone Droescher-Nieslen from the Orang-utan Survival Foundation. When the forests disappear, Orang-utans cling to any stump in the cleared land, unable to understand their homes are gone. It’s left to charities to rescue the apes before the plantation workers kill them. Lone hopes she can rehabilitate the Orang-utans back into the wild. But if the rate of de-forestation continues, there may soon be no forests to release them into. You can help BOS release the many Orangutans in its care waiting to return to the wild. Text ORANG to 70003 and donate £3 today. Link to other post on Pony the orangutan used as prostitute for men! 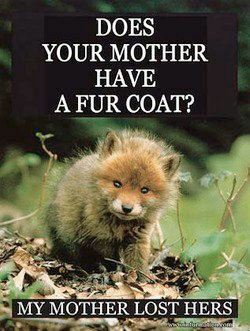 “How sickening, I forgot I had this as a draft a long time ago, for the animals sake I have posted this to make people aware of what some humans are capable of. 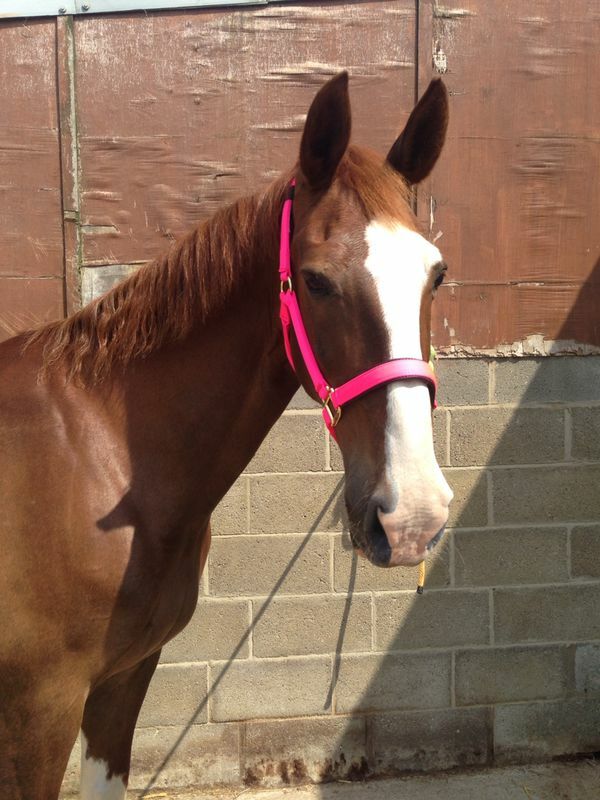 Pony was rescued & I just bloody hope that they keep an eye on the owner of Pony; God forbid they force another sentient animal into their sick society! !” Jules B.